This sweet Free Printable Get Well Soon Whale Card is sure to put a smile on the face of the reipient! 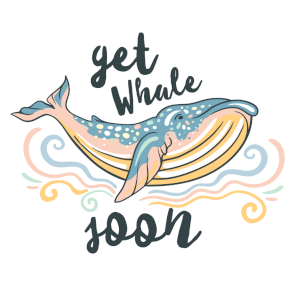 The Free Printable Get Well Soon Whale Card uses a cute and clever play on words using “Get Whale” instead of Get Well. The inside reads: “It makes a BIG difference when you are missing.” You can also completely customize the Free Printable Get Well Soon Whale Card before printing! This Free Printable Get Well Soon Whale Card can be printed on normal paper, or for a more card-like feel, print on cardstock! 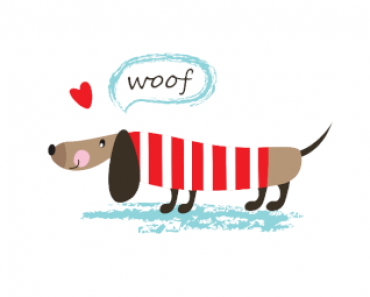 To get your own Free Printable Get Well Soon Whale Card, hop on over to GreetingsIsland by clicking the link below.